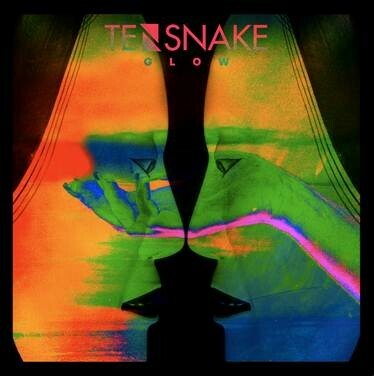 On 10th March, Tensnake – AKA German DJ and producer Marco Niemerski – will be releasing his debut album ‘Glow’ on Virgin EMI. The album features an impressive range of collaborations which include three-time Grammy-winning Stuart Price (AKA Jacques Lu Cont), MNEK and Nile Rodgers. After house cut ‘See Right Through’ reached Beatport top 5, ‘Love Sublime’ will be the next single from ‘Glow’ - a slice of disco pop adorned with the guitar groove of Nile Rodgers and the vocals of Fiora. The single was premiered recently by Annie Mac on Zane Lowe’s Radio 1 show as Hottest Record In The World. ‘Love Sublime’ will be accompanied by remixes from Duke Dumont, Ewan Pearson and Le Youth and released on 2nd March. Tensnake earned his towering reputation as one of house and disco’s key producers after ‘Coma Cat’ smashed dancefloors worldwide. After a summer of Ibiza sets, including Pacha alongside Solomun, as well as Defected shows at Booom, plus a US tour, Tensnake is finishing off 2013 on form. Recently he headlined the Boiler Room enlisting fellow house and disco enthusiasts Skream, Krystal Klear and Medlar. He will next grace UK shores when he performs two sets on New Year’s Eve, the first at Manchester’s Warehouse Project with the likes of Redlight, Annie Mac, Lil Silva and Totally Enormous Extinct Dinosaurs, the second at XOYO alongside Jacques Lu Cont. Check ‘Love Sublime’ below.